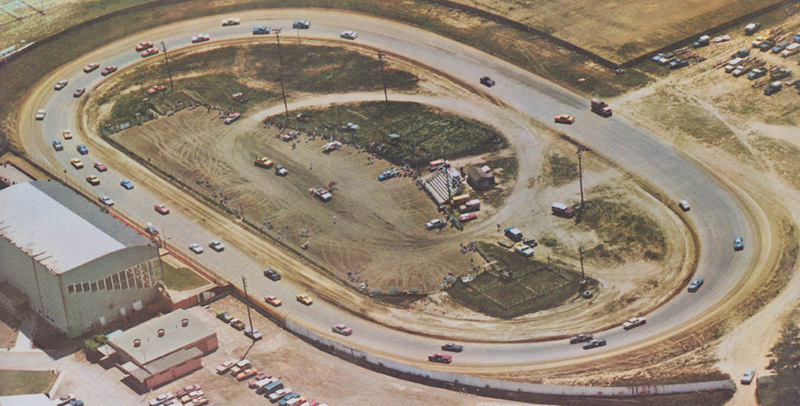 Chronicles Of The Acres is an online archive of stories and photos of stock car racing at Redwood Acres Raceway with a focus on the drivers and their cars on a track evolving since the 1940s from dusty dirt to wet clay to paved asphalt; the local heroes as well as the out-of-towners drawn to the track to challenge the regulars. My dad who took his two sons to the races at Redwood Acres in the golden era of the mid-70s “because you kept saying you wanted to go”, and my brother, who continued to go with me as an adult watching our childhood heroes; Jimmy, Hank, Fergy, Larry, etc., coming at us while we baked in the turn four bleachers. I wish they were both here to see this; they would really get a kick out of it. This is an awesome page. I can’t wait to share it with my father, Swede Bartlett. 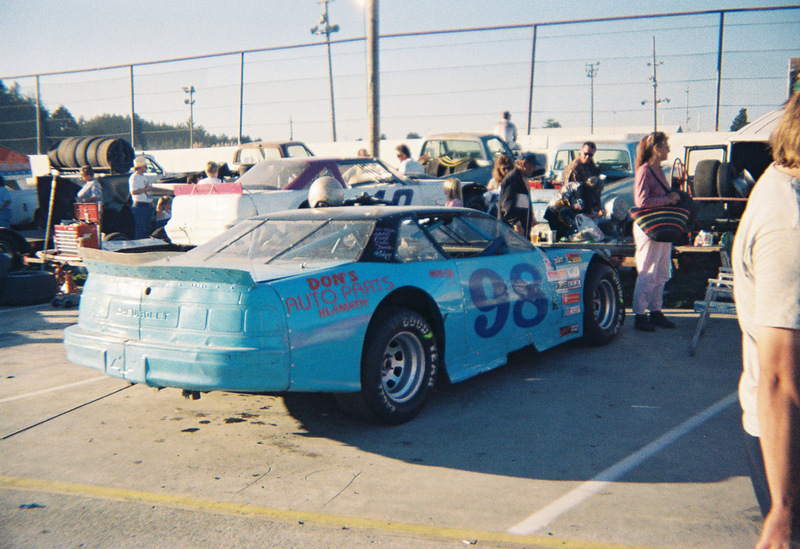 He loved to go to the races at the Acres. Now that we’re in Utah he cannot, but he can have his memories spurred on by this page. Thank you for this blog!